What's that rattle in a Guinnes can? 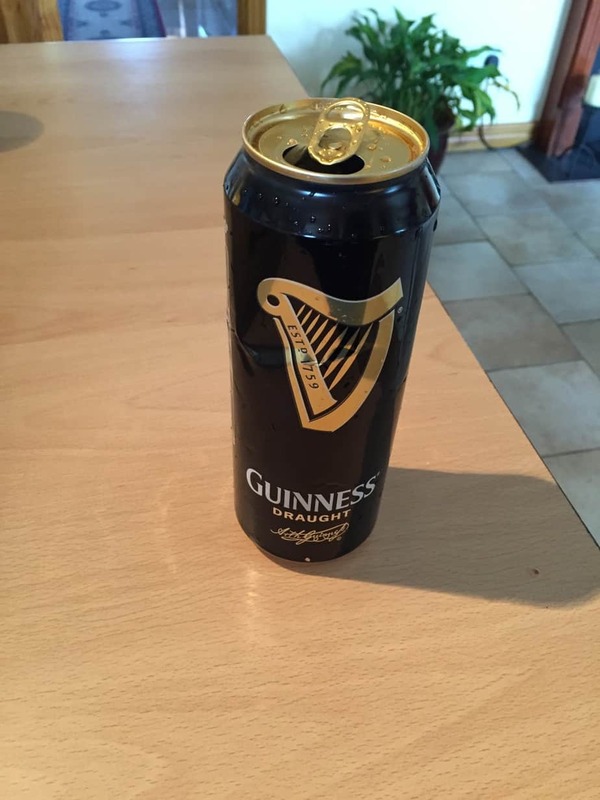 In all the years I have been living in Ireland, I never really saw the widget in a Guinness can…. until today…. 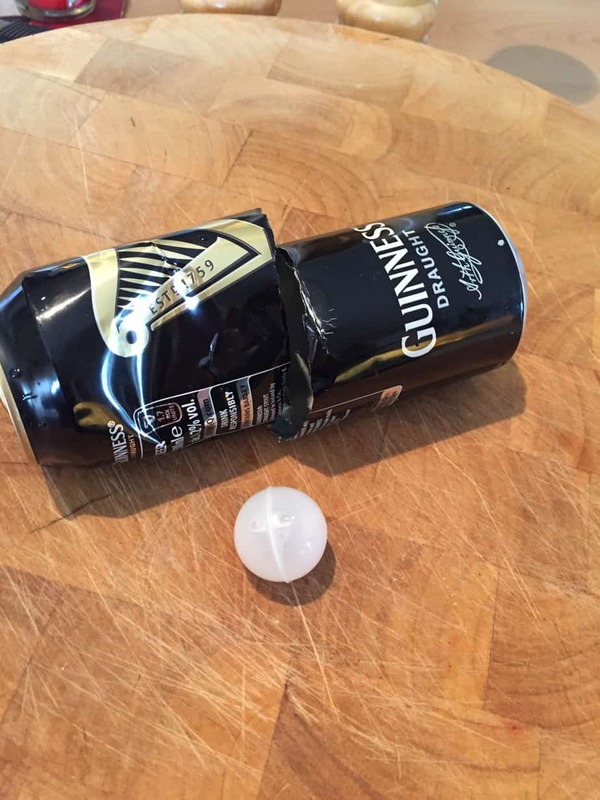 I was tidying up earlier today, and was about to crush a can of Guinness when I thought to myself, I really want to see what this thing looks like( and also find out why it’s in a can and what it does!). Just in case you have never seen a can of Guinness, it looks like this. I recorded a very short video of a can that I was shaking, so you can hear the rattle. I then cut the can open. Now the reason there is a widget in a can of Guinness gets quite technical, so I did some research in Wikepedia. ( And whilst I was there, I donated 2 Euros to keep this service free, maybe if you are feeling generous:) you can do the same. 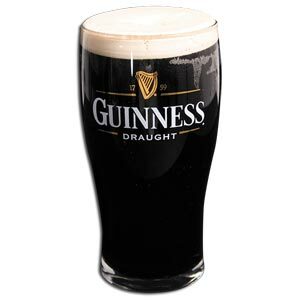 Draught Guinness, as it is known today, was first produced in 1964. With Guinness keen to produce draught beer packaged for consumers to drink at home, Bottled Draught Guinness was formulated in 1978 and launched into the Irish market in 1979. It was never actively marketed internationally as it required an “initiator” device, which looked rather like a syringe, to make it work. Some canned beers are pressurized by adding liquid nitrogen, which vaporises and expands in volume after the can is sealed, forcing gas and beer into the widget’s hollow interior through a tiny hole—the less beer the better for subsequent head quality. In addition, some nitrogen dissolves in the beer which also contains dissolved carbon dioxide. It is important that oxygen be eliminated from any process developed as this can cause flavour deterioration when present. The presence of dissolved nitrogen allows smaller bubbles to be formed thereby increasing the creaminess of the head. 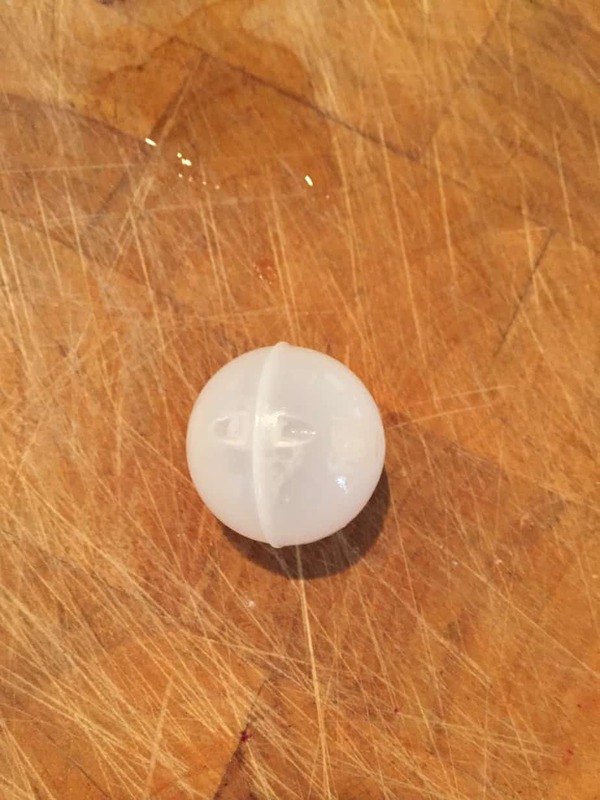 This is because the smaller bubbles need a higher internal pressure to balance the greater surface tension, which is inversely proportional to the radius of the bubbles. Achieving this higher pressure would not be possible with just dissolved carbon dioxide, as the greater solubility of this gas compared to nitrogen would create an unacceptably large head. When the can is opened, the pressure in the can quickly drops, causing the pressurised gas and beer inside the widget to jet out from the hole. This agitation on the surrounding beer causes a chain reaction of bubble formation throughout the beer. The result, when the can is then poured out, is a surging mixture in the glass of very small gas bubbles and liquid. This is the case with certain types of draught beer such as draught stouts. In the case of these draught beers, which before dispensing also contain a mixture of dissolved nitrogen and carbon dioxide, the agitation is caused by forcing the beer under pressure through small holes in a restrictor in the tap. The surging mixture gradually settles to produce a very creamy head. Here is what a pint of Guinness looks like when poured out in a glass! I hope you found this interesting, at least I am glad I have finally seen the rattle in a can of Guinness.